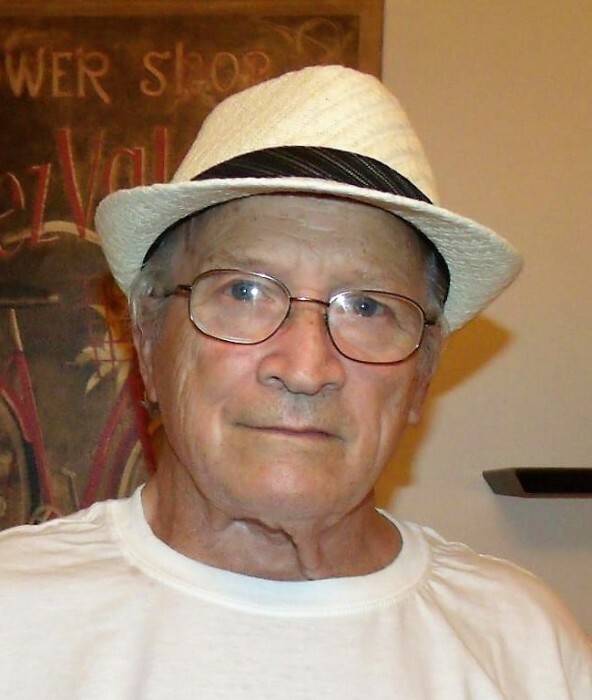 David G. Runyon, 77, of Bushnell, Florida, fell asleep in death on Tuesday, February 12, 2019, at Vitas Hospice Lecanto, FL after a 3-week illness with lymphoblastic leukemia. He was born on December 20, 1941, in Galion, Ohio, son of the late Earl and Elizabeth (Oswalt) Runyon and stepfather, William Leaf, David married Nancy in October 1964, who survives him. Mr. Runyon lived in Crestline, OH most of his life and retired to Bushnell, Florida in 2000. David was a Jehovah’s Witness by faith and a member of the Bushnell, FL congregation where he spent his retirement teaching the Bible to others. His life was dedicated to his family. David enjoyed spending time with his dog Riley, watching sports and followed the Ohio State Buckeyes. 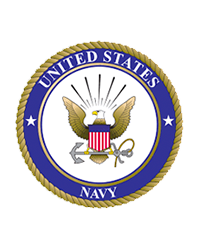 He served in the US Navy from 1960-1964. He was preceded in death by his parents, Survivors include his wife, Nancy (Britton) Runyon of Bushnell, FL; a daughter, Lori and her husband Stephen of Citrus Springs, FL; three sons, Michael and his wife Dianna of Ocala, FL; Steven and Amy of Hilliard, OH; and Edward and his wife Jessica of Bexley, OH; a brother, Robert Runyon of Crestline, OH; as well as 10 grandchildren, Sullivan, Jazzlynn, Josiah, Jeremiah, Jordan, Dominic, Ryan, Nicholas, Nathan, and Jacob. A Funeral Service for Mr. Runyon will be held on March 2, 2019 at 3 pm at Kingdom Hall of Jehovah’s Witnesses, 1406 SW 70th Ave., Bushnell FL 33513.